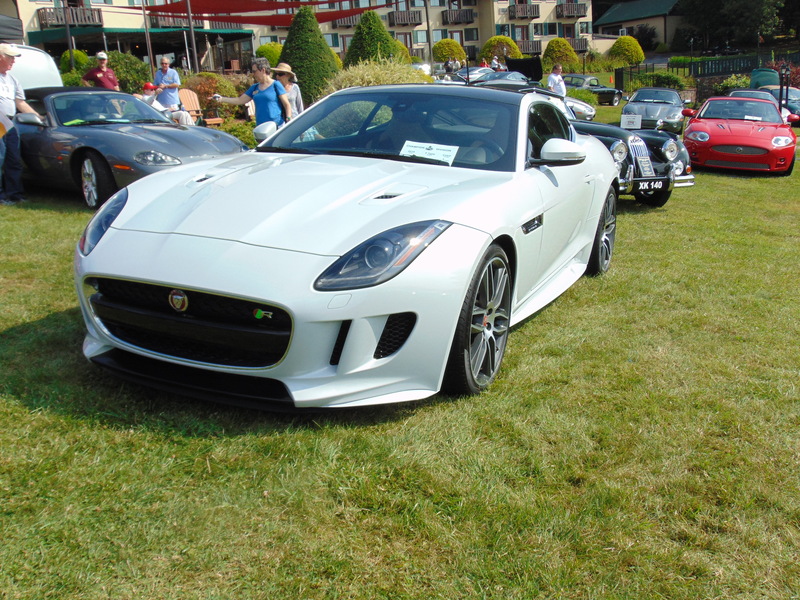 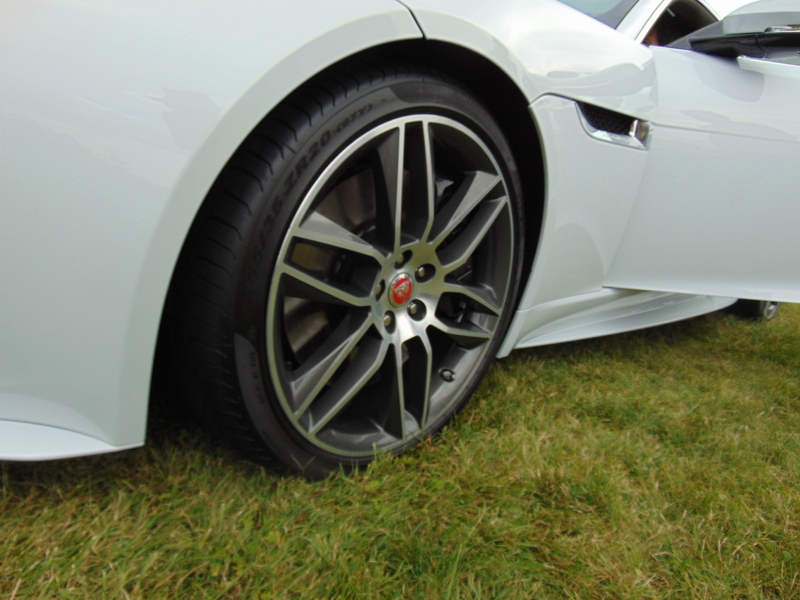 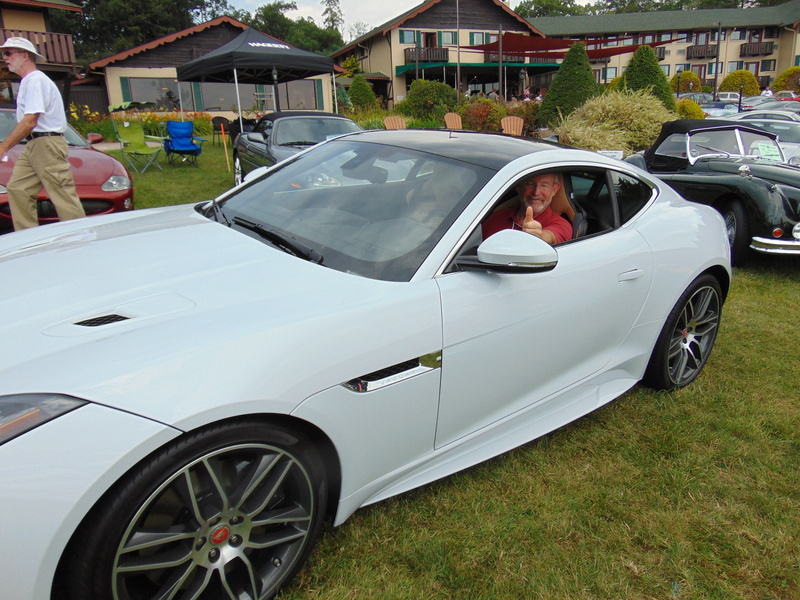 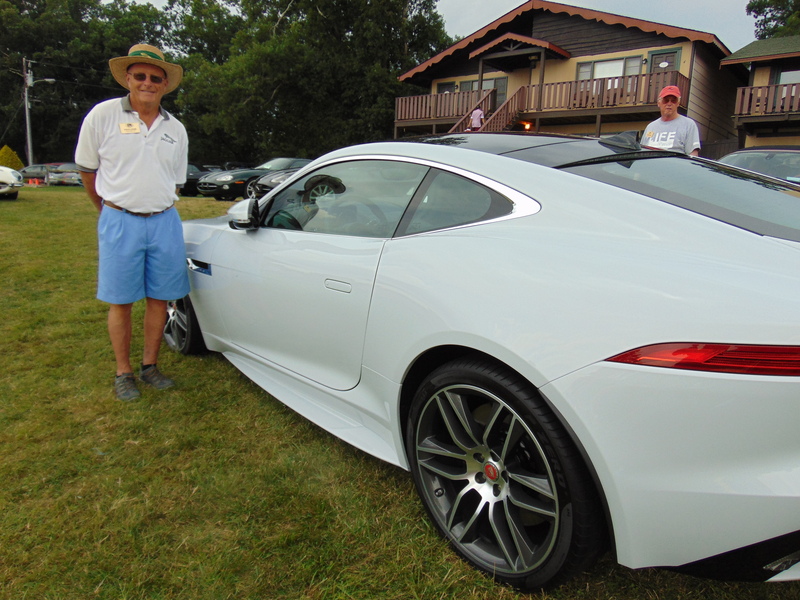 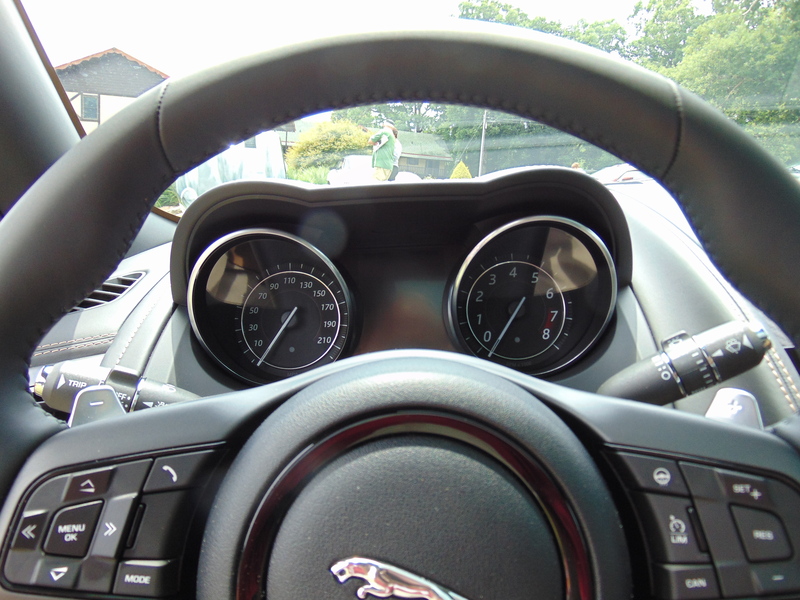 The newest Jaguar at the CJC concours at Little Switzerland was Steve Chase’s 3 week old Jaguar F-Type. 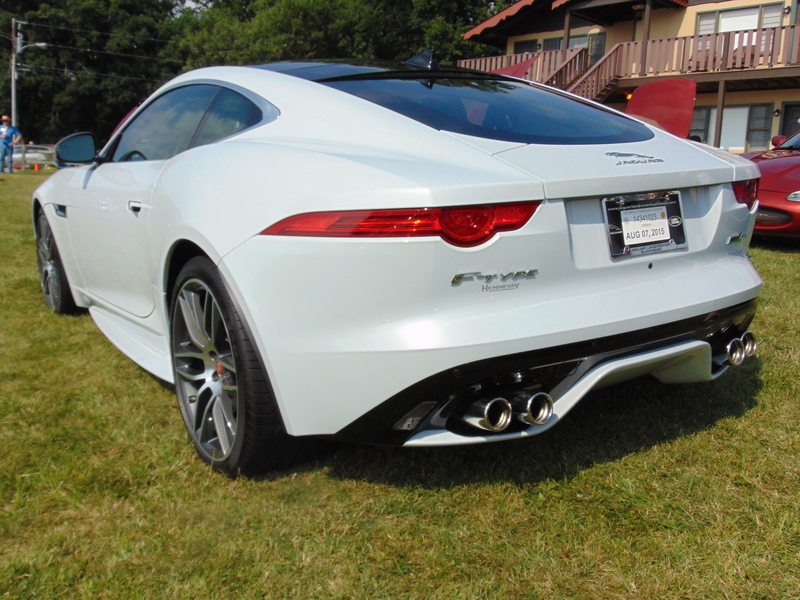 As you may have guessed, I have a fondness for white cars and this one was no exception. 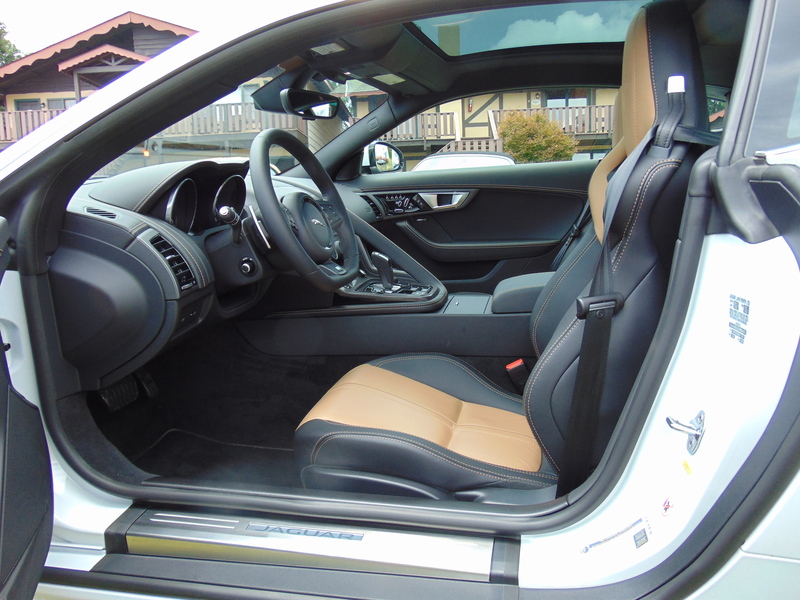 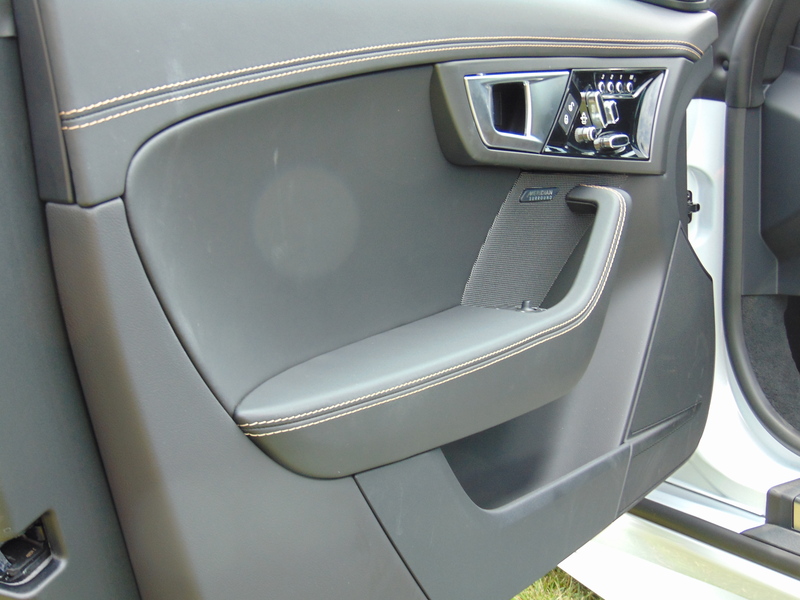 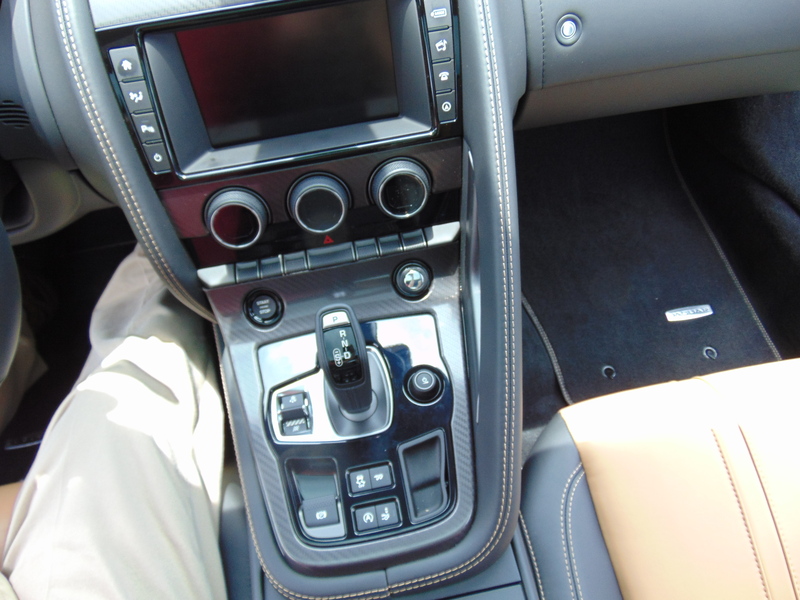 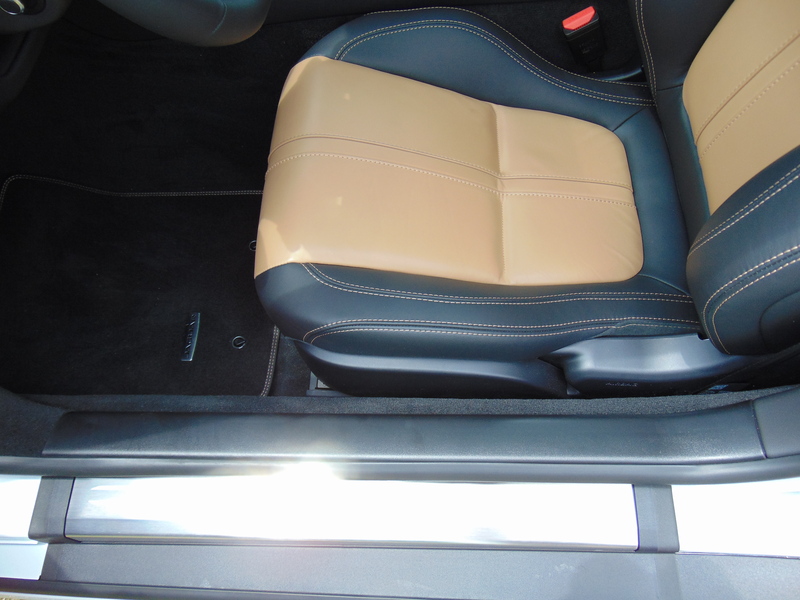 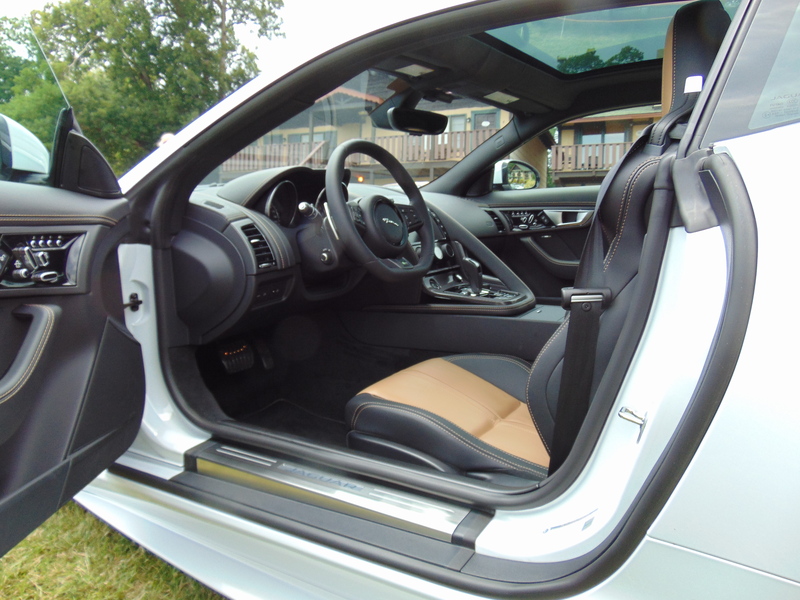 I also really liked the coffee inserts in the front seats. 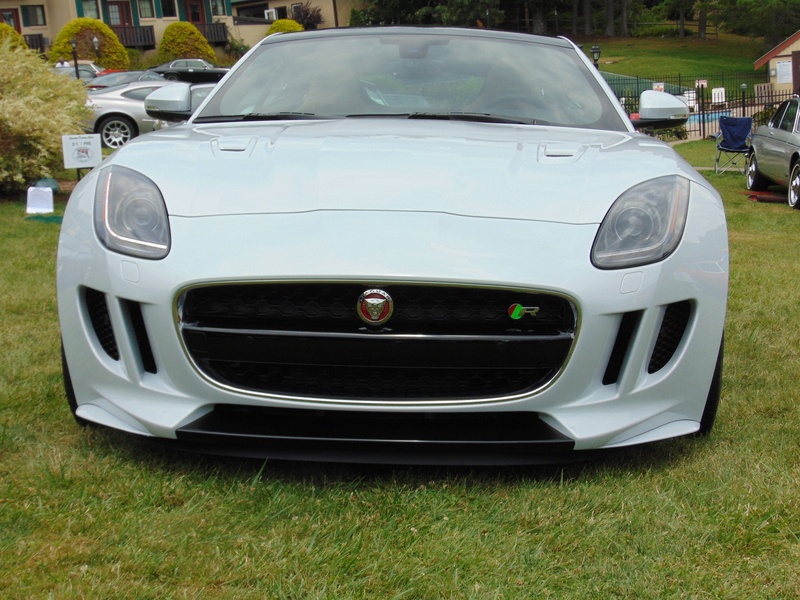 This is a very sharp car. 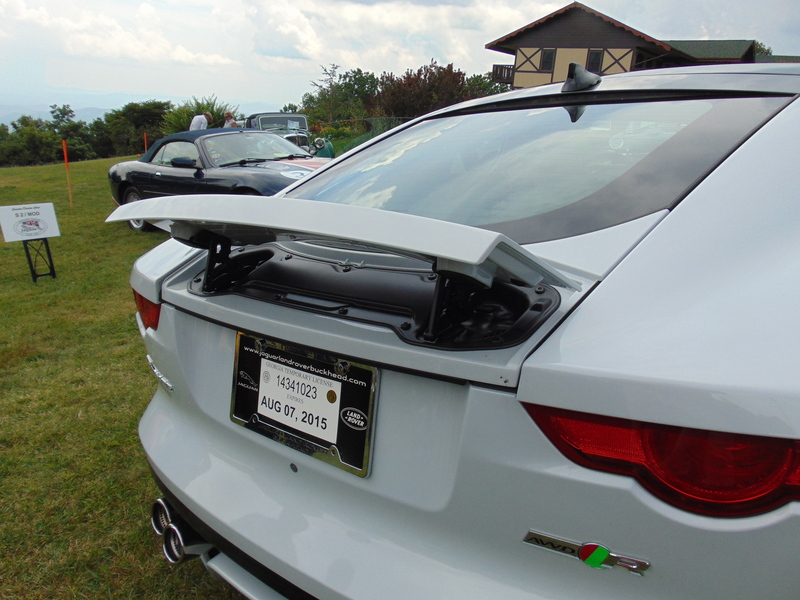 I let the pictures tell the story.